Did Leonardo da Vinci paint a second Mona Lisa? You are here: Home / Early Modern Europe / Did Leonardo da Vinci paint a second Mona Lisa? The painting hanging in Singapore got its first burst of publicity in 1913, when Hugh Blaker, the collector and critic, found it among the artworks at a British manor house. With little known of its prior owners, the work became known as the “Isleworth Mona Lisa,” for the town near London where Mr. Blaker’s art studio was situated. Henry F. Pulitzer, an American collector, purchased the picture in the 1960s, and wrote a book claiming it was an earlier version of the Louvre painting. His assertion failed to stick. An international consortium bought the work in 2008. Two years later, the foundation was established to research the painting, and it launched a battery of scientific tests on the canvas. I’m not sure what to think. It seems almost too convenient for art historians to have a second intact version of what is likely the most expensive painting in the world. The fact that little is apparently known of its history prior to its re-discovery surely raises some red flags. I would be particularly cautious about attributing it to Leonardo for precisely these reasons, and from the article is seems like Leonardo experts are doing just that. 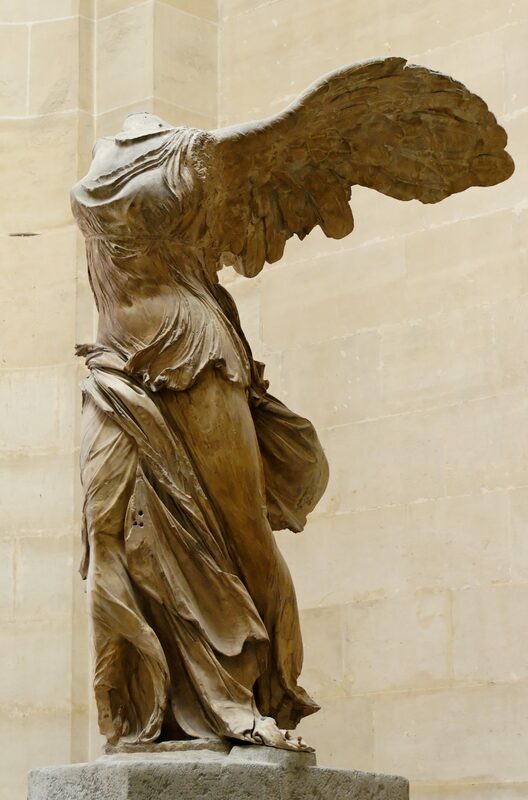 Which was more important: the Classical or Hellenistic period of Greek history? More... about Which was more important: the Classical or Hellenistic period of Greek history? 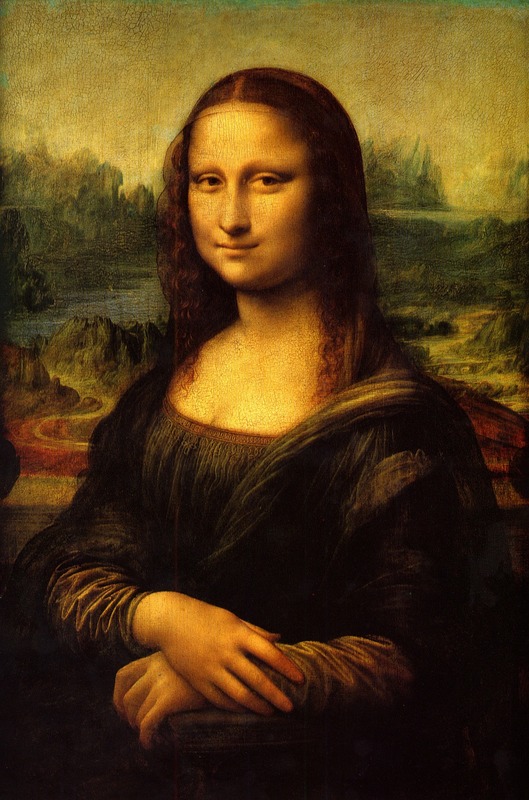 More... about Did Leonardo da Vinci paint a second Mona Lisa?